← So Good Let’s Do It Again! M-m-m-m-m-m: Did you ever notice that when you blow in a dog’s face he gets mad at you, but when you take him for a car ride he sticks his head out the window? 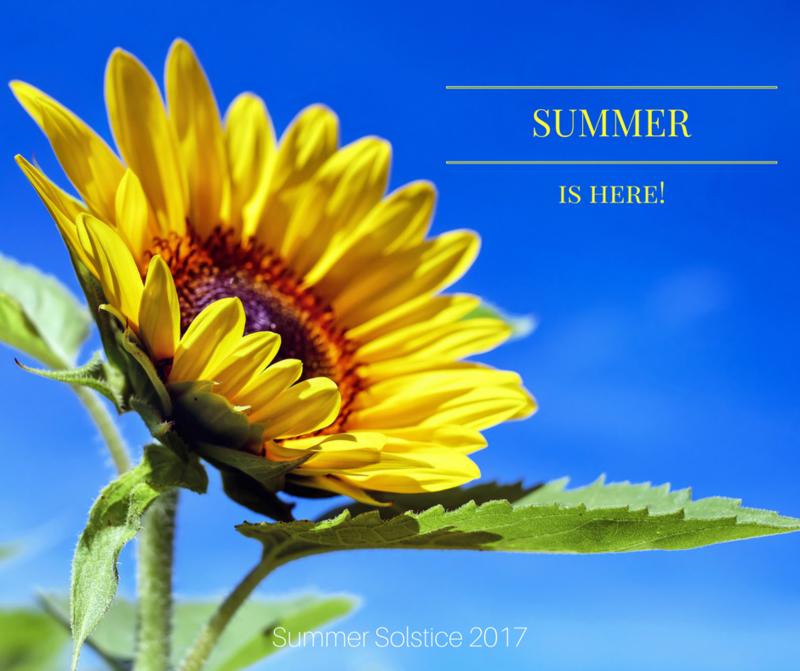 Summer arrived this morning at 3:51 AM along with 80 degree weather and sunshine! Yeah Summer. I took another walk and this time to the local market as we needed cookie dough, cereal, strawberries, and wax paper…love taking small bags home every day! So when the garden is in full swing, we head to the back yard and harvest corn so we could have it for lunch…nothing better than fresh corn on the cob! When scientist finished mapping the human genome in 2003 they got a surprise. Humans, it turns out, are a bit less genetically complex then expected. Less complex than some other works of nature. 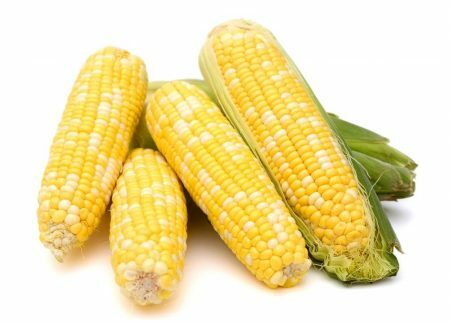 Less complex than an ear of corn which has 32,000 genes crammed onto 10 chromosomes as opposed to humans’ 20,000 genes spread over 23 chromosomes. To the garage and continued my effort to declutter! Time for errands so I went to the hardware and wine store. Finally, I decided to get a drill bit sharpener and it seems to work. I took some old bits to try out the sharpener and the were transformed from butter drills to extremely sharp cutting devices! Success! I tried to do some compression of things in the garage including taking apart Sue’s grandmother’s dining room table and stuffing it in the rafters but alas, at 74 years of age I could not get the table over my head. Zachary to he rescue. He is coming over after work on Friday and give me a much needed hand! Our grandson is 28, about 6’1″ and all muscle. His wife is a teacher and he is an audio-visual specialist working for a upscale AV organization based in Seal Beach. And, in two months, he will be the father of our fourth great-grandchild! No dancing tonight as the graduates took every room in the house at the Phoenix Club but that is OK as it gives us time to do something new. We decided to go to PAtty’s Place for dinner. I pigged out on a 12 oz pork chop but I managed to bring home more than half of it…the key lime pie that did me in! Did You Know? The Key lime (Citrus × aurantiifolia) is a citrus hybrid (C. micrantha x C. medica) with a spherical fruit, 2.5–5 cm (1–2 in) in diameter, that is yellow when ripe but usually picked green commercially. It is smaller and seedier, with a higher acidity, a stronger aroma, and a thinner rind, than that of the Persian lime (Citrus × latifolia). It is valued for its unique flavor compared to other limes. The name is derived from its association with the Florida Keys, where it is best known as the flavoring ingredient in Key lime pie. It is also known as West Indian lime, bartender’s lime, Omani lime, or Mexican lime, the last classified as a distinct race with a thicker skin and darker green color. Philippine varieties have various names, including dayap and bilolo. After arriving home, we watched our current series called “Republic of Doyles”. We are in season three right now. Did You Know? Republic of Doyle is a Canadian comedy-drama television series set in St. John’s, Newfoundland and Labrador which aired on CBC Television from January 6, 2010 to December 10, 2014. The show stars Allan Hawco as private investigator and former police officer Jake Doyle and Seán McGinley as his father, retired police officer Malachy Doyle. They partner as private investigators with Rose Doyle, Malachy’s second wife, played by Lynda Boyd, in St. John’s. Krystin Pellerin stars as Constable/Sergeant Leslie Bennett, with Mark O’Brien as Desmond “Des” Courtney, who works with the Doyles, and Marthe Bernard as Katrina “Tinny” Doyle, Jake’s niece and Malachy’s granddaughter. Their cases involve them in all sorts of dealings – not all of them on the right side of the law. The show was renewed on April 4, 2014, for a sixth and final season. Tomorrow we are going to attempt to play golf again…just nine holes before we head for dancing at the Gargen GRove Elks Lodge. This entry was posted in Food and Wine, Gardening, Walking and tagged Patty's Place, Vegetable Gardening, Walking. Bookmark the permalink.